I'm so happy you stopped by to party with us at Inspiration Monday! It's September and you know what that means….it's time for Pumpkin Inspiration! I love pumpkins! And you all delivered with tons of projects and recipes featuring my Fall favorite!! 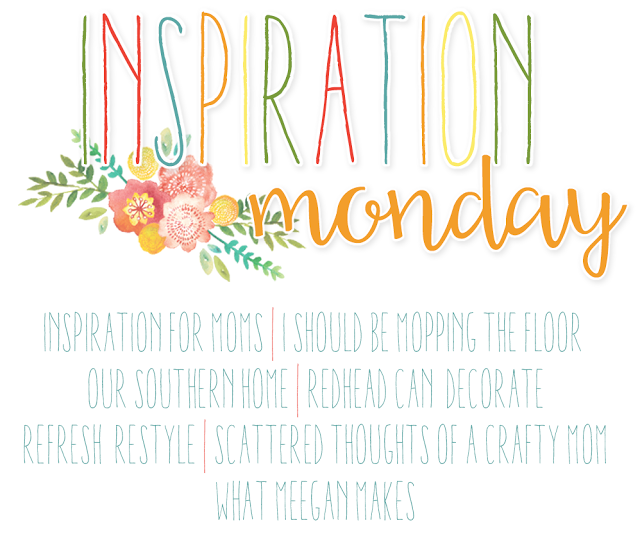 This weeks features were picked by Laura from Inspiration for Moms. Just look at all this pumpkin goodness I found…. The Fanciest, Schmanciest Pumpkin Around by The Magic Brush Inc.